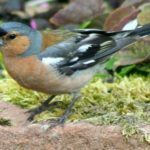 Spring is an exciting time of year, awaiting the arrival of our summer visitors and seeing the last of our winter visitors leaving. 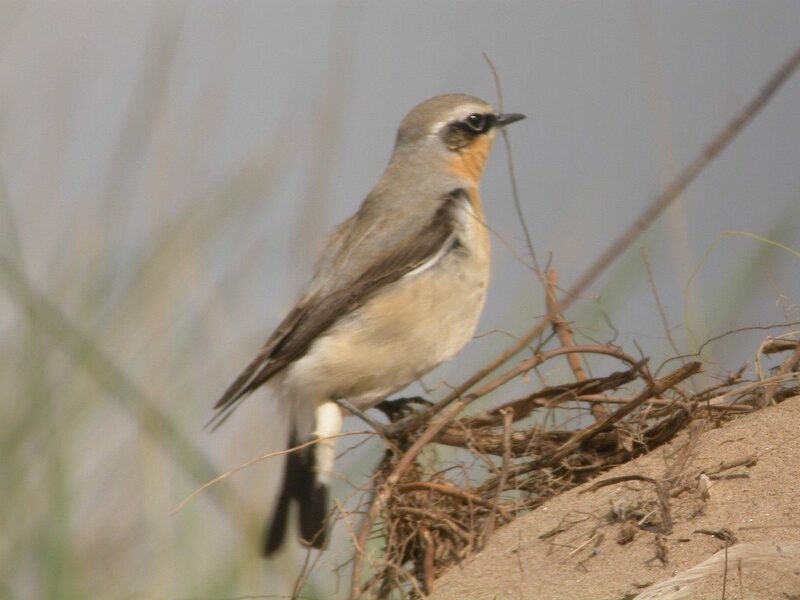 The timing of the northerly spring migration is dependent on the weather, not just locally, but throughout the whole length of the migration route. In comparison with February, March was wetter with 70 per cent more rain. In comparison with March 2018, this March was warmer. The mean temperature was 2.6 degrees higher. 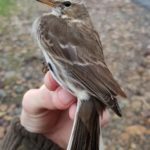 The last week of March was dry and settled and it was during this spell that a few pioneer summer migrants did arrive, namely a chiffchaff in Sliddery on 23rd, a wheatear in Whitefarland on 24th and five sand martin in Catacol on 31st. These were all the species reported in March. April should see improving weather and the arrival of other migrants like sandwich tern, swallow, house martin, white wagtail, willow warbler, common sandpiper and cuckoo – all signs of the approaching summer. Please keep me posted. 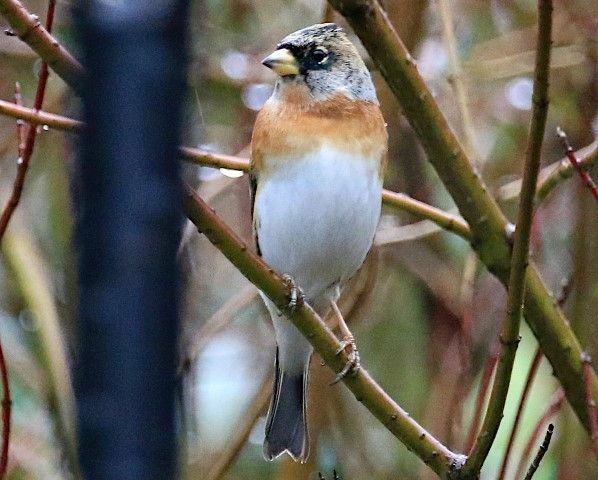 In March, our winter visitors were still to the fore including: a brambling in a Lagg garden on 2nd, 400 greylag geese and 70 wigeon in the Shiskine Valley on 15th, 52 teal on Cleats Shore on 23rd, a purple sandpiper in Whiting Bay on 24th, a redwing in Auchenhew Bay on 28th, 135 pink-footed geese in Sliddery on 29th and a male goldeneye on Mossend Pond also on 29th. In contrast to last winter when there were reports of both Iceland gull and glaucous gull, species of uncommon white-winged gulls, none were reported in March. However, causing some interest, a white-winged albinistic type herring gull was photographed in Shiskine on 28th. This bird had been ringed in Sliddery on 24 June 2018. 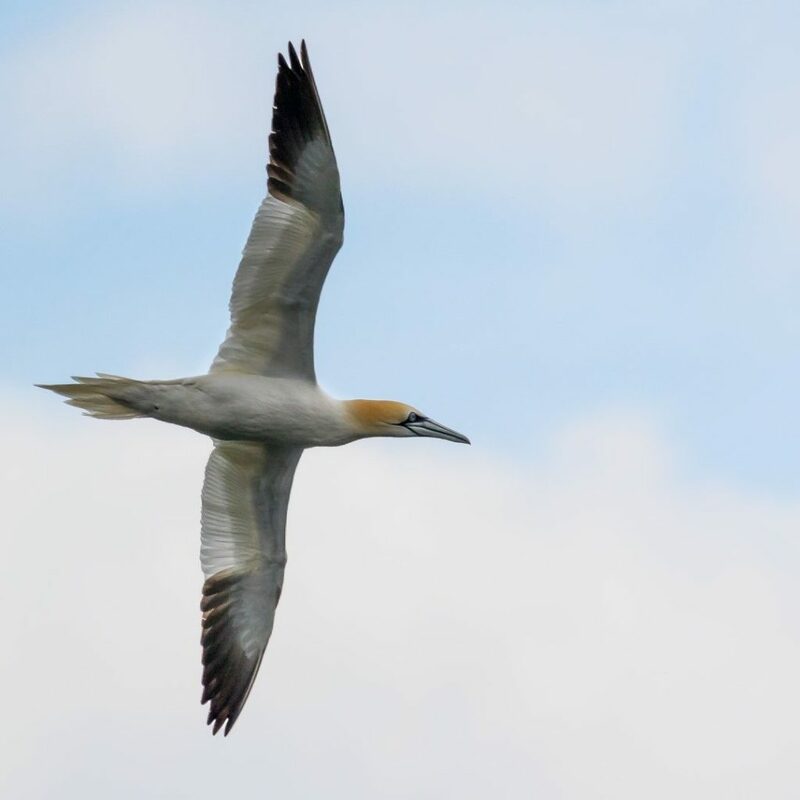 Towards the end of the month there were some signs of wildfowl preparing to head north to their breeding grounds including 42 calling whooper swan flying over Whiting Bay on 31st. 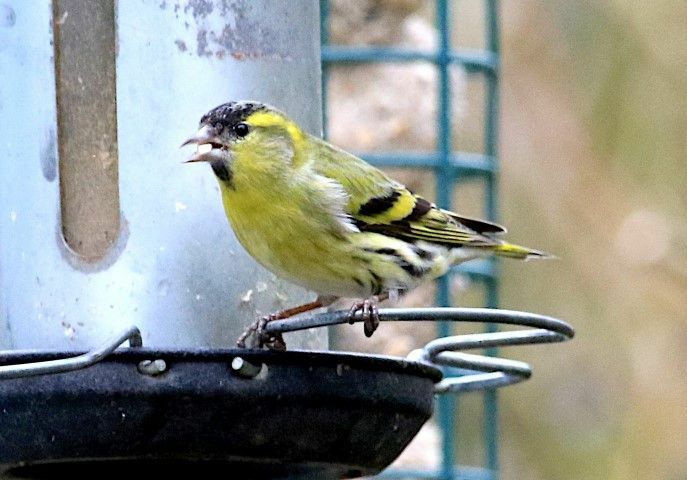 In March there were many signs of this ongoing migration including: nine siskin in Torbeg on 1st, 14 golden plover in Sliddery on 6th, eight skylark in Tormore on 17th, 27 curlew and 15 redshank on Cleats Shore on 23rd, 100 starling in Blackwaterfoot on 27th, 28 turnstone on Dougarie shore on 28th, six linnet on Silver Sands also on 28th, 134 common gull at Clauchlands Point on 30th and on the 31st 45 great northern diver, 20 black-throated diver and 10 red-throated diver were reported between Machriewaterfoot and Lochranza. In a month in which records were received on almost 100 species, these are a small selection of other interesting records: two common scoter and two Slavonian grebe off Cosyden on 25th, a short-eared owl at the top of the String on 26th, a little grebe and a moorhen on Mossend Pond on 29th and over 140 gannet in Auchenhew Bay on 30th. 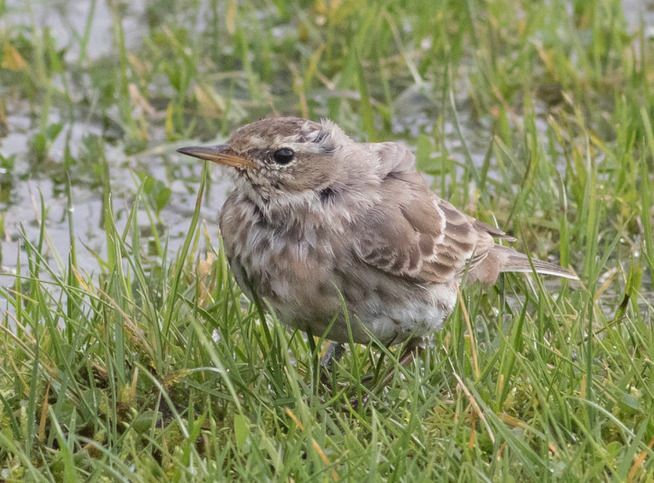 In addition the water pipit, highlighted in the February Bird Notes, which was first reported on 23 February on the shore at Machrie, continued to show well throughout March in the area around Machrie Golf Course. This species had never before been reported on Arran. Towards the end of the month the pink flush on the breast began to show as the bird moulted into breeding plumage. 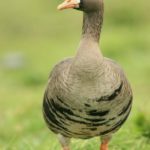 Spring is a great time to be birding, as most birds are getting on with the business of breeding. The business of breeding involves attracting a mate by song, courtship display and ritual, defining a territory, nest building, and generally establishing relationships. 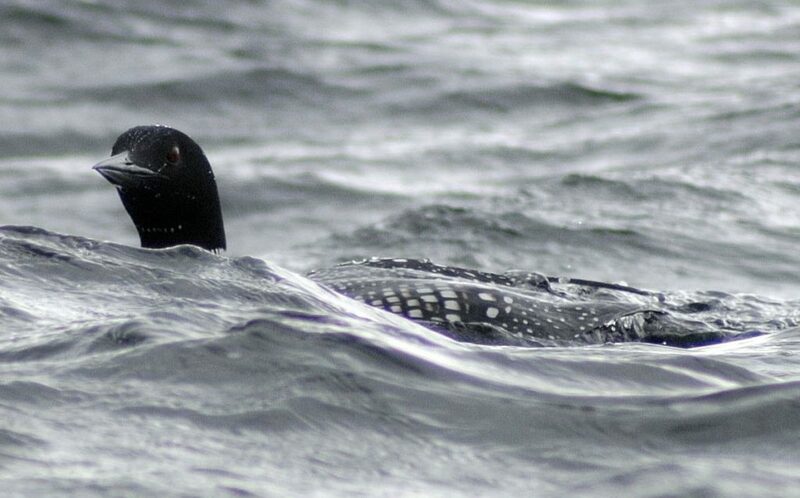 In March the signs were there, including: six black guillemot exploring nest holes in Corrie on 23rd, house sparrow occupying four nest boxes in Kildonan on 24th, 30 eider displaying off Cosyden on 25th, grey heron nest building in Lagg on 26th, great spotted woodpecker drumming in Whitehouse Wood on 30th, 15 red-breasted merganser displaying in Cleiteadh Buidhe on 31st and among many reports of birds singing, there was one of yellowhammer in Sliddery on 25th. If it stays to breed it will be the first confirmed breeding of this once widespread familiar farmland bird on Arran since 1999.